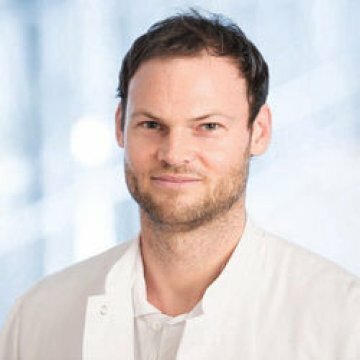 I am the Senior Physician and Associate Professor at the Department of General Gynecology and Gynecologic Oncology at the Medical University of Vienna. As part of my specialist training, I attended a renowned center for gynecological oncology in 2008 with Prof. Obermair in Brisbane, Australia. In 2014, I completed the certified 3-year program of the European Society of Gynecologic Oncology. As part of this specialization, I spent 15 months as a specialist at one of the world's largest ovarian carcinoma centers with Prof. du Bois at the Kliniken-Essen-Mitte in Germany. I am highly experienced in the field of minimally invasive surgery and robot-assisted laparoscopy. I focus on the diagnosis and treatment of cervical dysplasia and genetics in the field of gynecological oncology. I am an active researcher with over 100 publications in medical journals. I am also a reviewer for several journals in the field of gynecology and oncology. I am an active lecturer both nationally and internationally and I supervise medical theses. I am convinced that through active scientific research one is always forced to be current with the pulse of the times, thereby enabling his patients to receive optimal, state-of-the-art and individualized care.